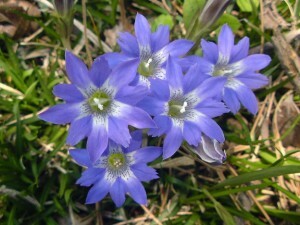 The Rindou-iro, it is a thin blue purple, such as gentian flowers. Gentian is a perennial plant of the gentian family native to Japan Yamano. 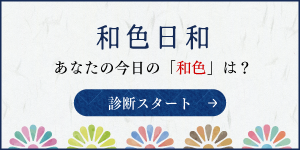 It is a flower to represent Japan in the fall along with the bellflower. Gentian of small pretty flowers, are lovers from ancient times to the Japanese, color name was also used as a color lap than the days of peace. By the way, the roots of the gentian is likened from extremely bitter that it seems like a “dragon of bile”, it seems to have become from there to be called gentian. 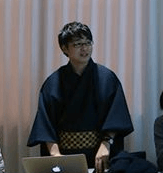 As the color of the raid, it will be “table-Suo, back-blue”, etc. are used typical autumn color.